Miley Opens Up About Her 20-Year-Old BF…Sorta. Gimme More Selena Gomez Less Miley Cyrus!!! 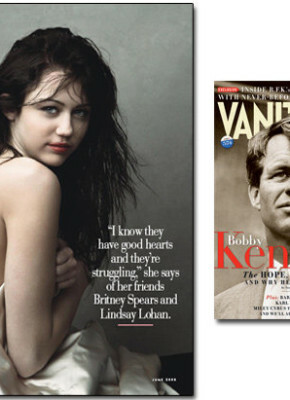 Miley Cryus, who is only fifteen and the television personality of Disney’s ‘Hannah Montana, has been taking heat for photos she took during a shoot with Annie Leibovitz of Vanity Fair. 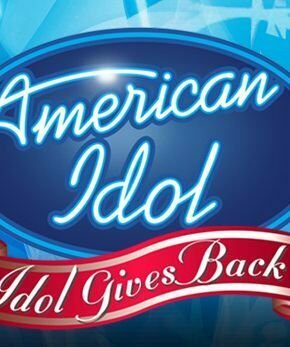 Inside American Idol’s “Idol Gives Back” show. Many stars showed up as guests and performers at this years ‘Idol Gives Back‘ taping this past Sunday at the Kodak Theater in Hollywood. Follow the cut to check out a recap of what you can expect to see on Wednesdays show.